I'm incredibly excited to announce that my art will be hanging up at Local Color Art & Coffee in Pike Place Market from June 6th to July 30th. Opening reception on Saturday, June 6 from 6:00PM - 8:00PM! Stop by to meet the artists, and get a free signed print from me while supplies last! 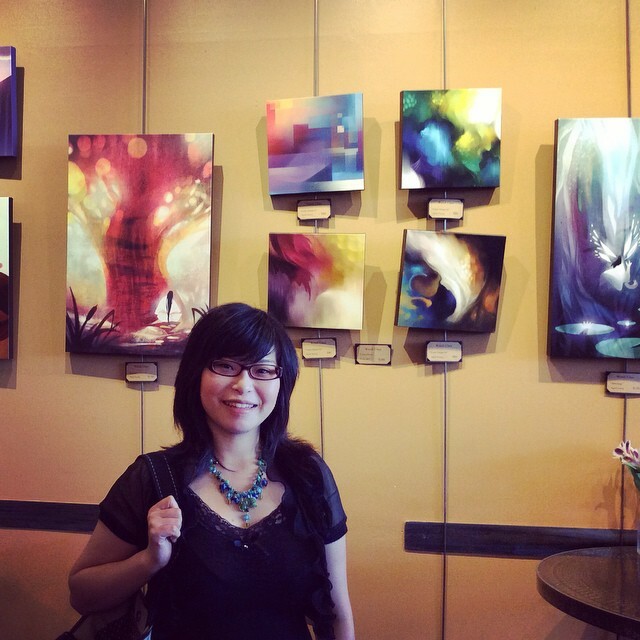 At the opening of my Local Color art show!